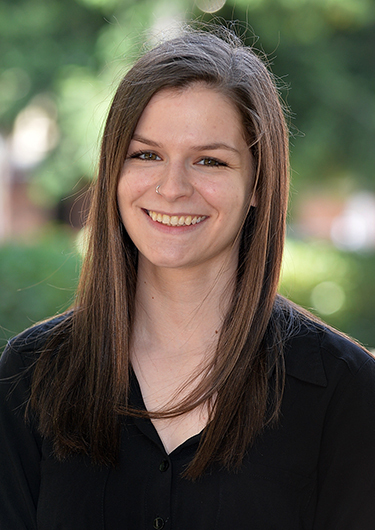 Morgan joined FLO in 2016 with an academic background in Geography, Geographic Information Systems, and Community Development. She enjoys the beauty and creative opportunity involved with cartographic design, and its ability to convey complex spatial data in ways that are both substantial and far-reaching. Outside of work, Morgan enjoys dreaming up travel plans, attending concerts, and trying out new restaurants with friends.